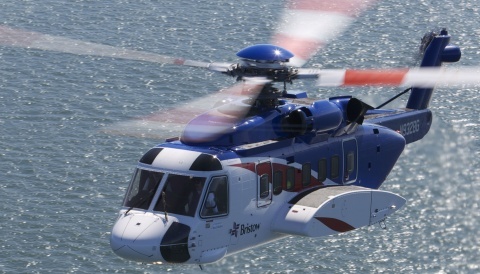 Heli UK Expo is pleased to announce that AD-S&Co, One-Stop-Shop and Supply Chain provider has confirmed their participation to the growing exhibitor list at Sywell Aerodrome from 29th – 31st May, 2015. AD-S&Co is part of the Avio-Diepen Group and is an ISO/AQAP certified supplier specializing in supply chain management solutions and the distribution of helicopter parts and components to operators and MRO’s worldwide.We reduce direct and indirect costs through on-time deliveries, Availability Agreements and innovative services such as Vendor Reduction, Repair & Exchange Management, Vendor & Customer Owned Inventory and Integrated Full Management solutions with a dedicated rotable, consumable and hardware stock. We also keep you off the ground with our powerful Repair & Exchange pool. 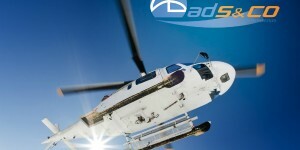 AD-S&Co is a small experienced team serving as a One-Stop-Shop for civil helicopters. Our team of professionals has a strong background in aviation and is specialized in understanding customer needs for flexible and customized service. 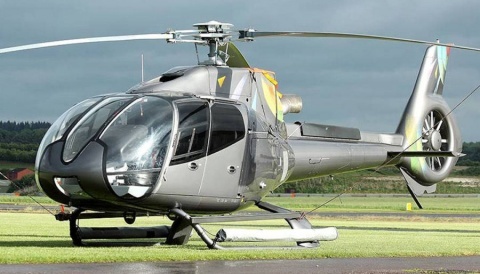 AD-S&Co means complete service from real helicopter people offering true customer intimacy, knowledge and expert support. 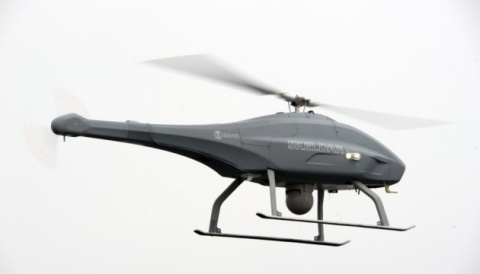 AD-S&Co is your reliable partner in civil aviation.